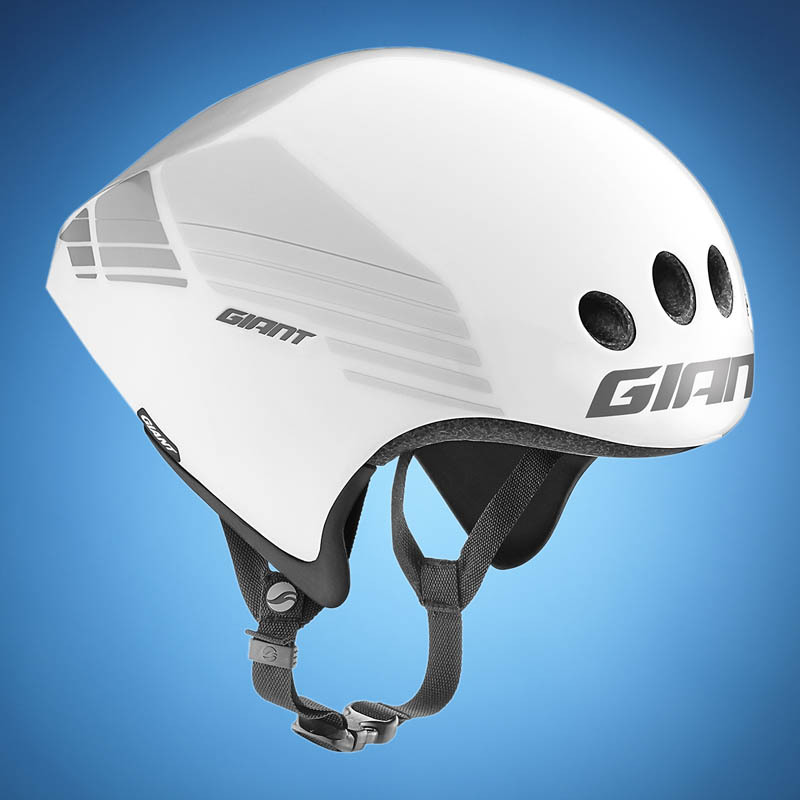 Following the success of the new Giant Rev road helmet, introduced earlier this year and developed with some of cycling's top pro athletes for the most demanding races, Giant is now launching a full lineup of performance helmets covering road, time trial, triathlon and trail riding. 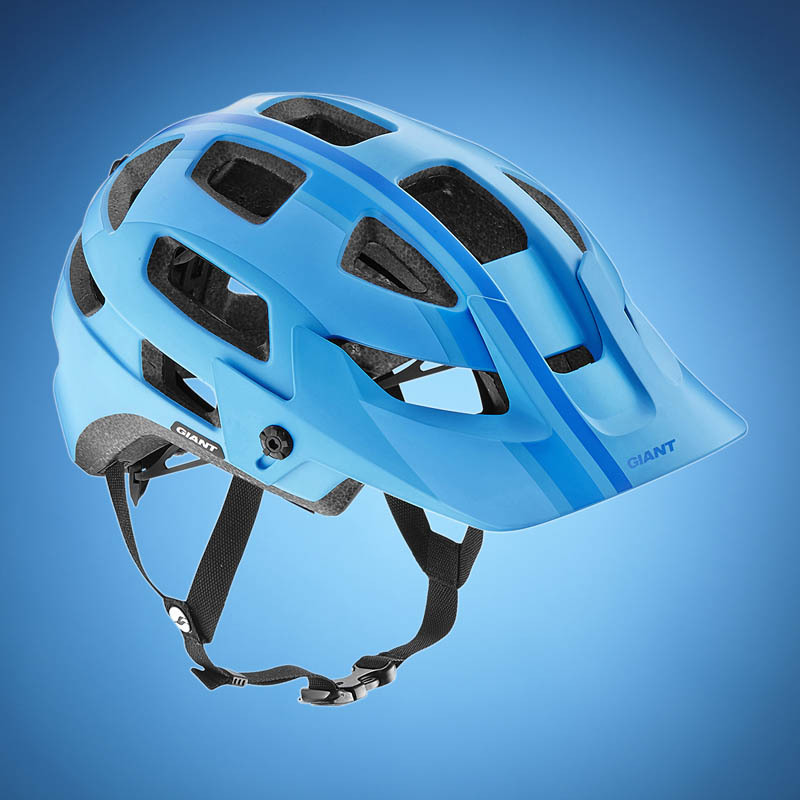 In addition to the Rev, Giant's new helmet collection includes three other models: the Rivet aero road helmet, the Rivet TT for time trial and triathlon, and the Rail for trail, enduro and all-mountain riding. The Rev road helmet first saw elite-level action earlier this year when two-time cyclocross world champion Lars van der Haar used it for World Cup 'cross races. 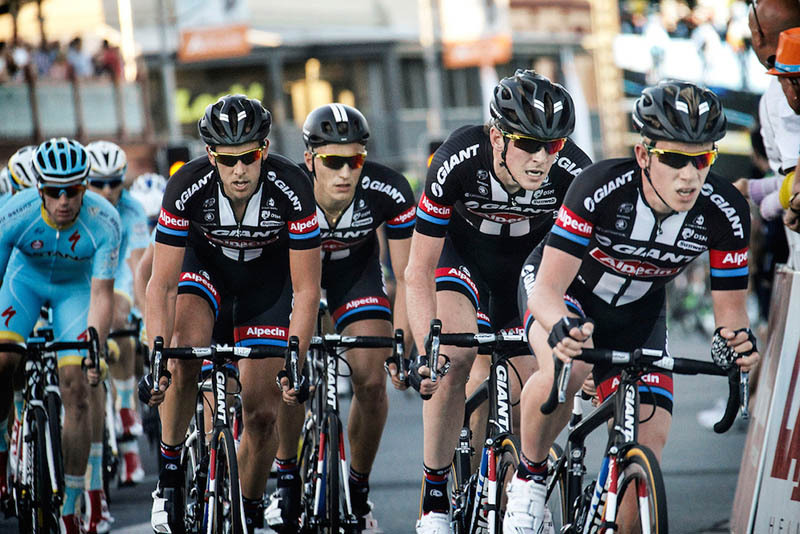 Over the winter, van der Haar's Team Giant-Alpecin teammates began training with the Rev and then kicked off the 2015 season wearing it at early-season road races. In February, Team Giant-Alpecin rider John Degenkolb won a decisive climbing stage at the Tour of Dubai while wearing the Rev. The sprinters of Team Giant-Alpecin also have a big advantage this year with the all-new Rivet aero road helmet. 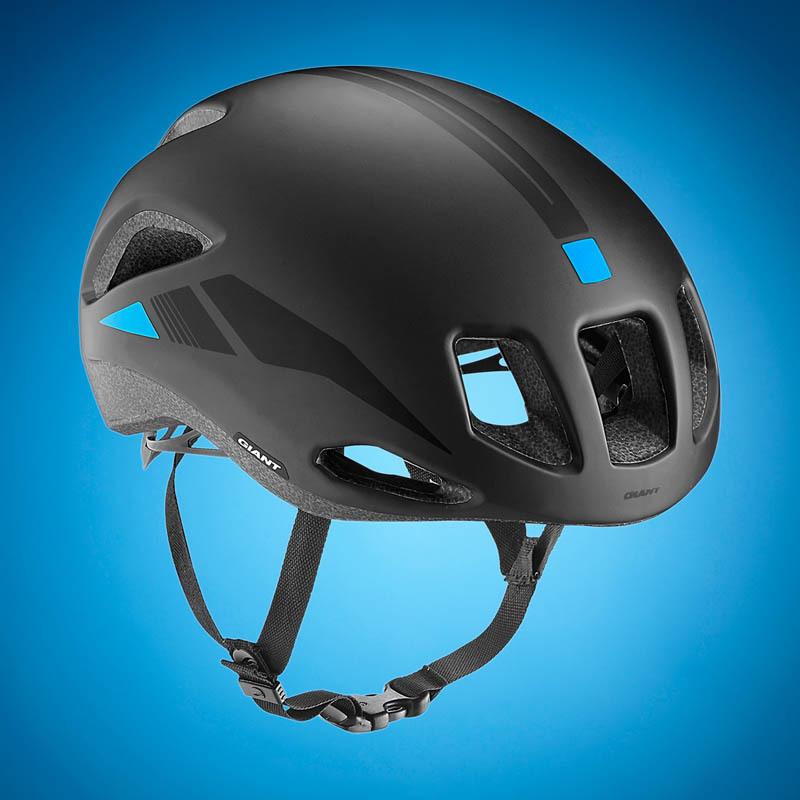 Developed using Computational Fluid Dynamics technology and input from pro racers, the Rivet brings some unique design elements and technologies to the aero road helmet market. The Rivet's AeroVent ventilation system channels air through the helmet, using "drag-neutral" front vents and a slippery overall profile. Over the last month the new Rivet took center stage when Degenkolb scored the two biggest wins of his career with the new aero road design. 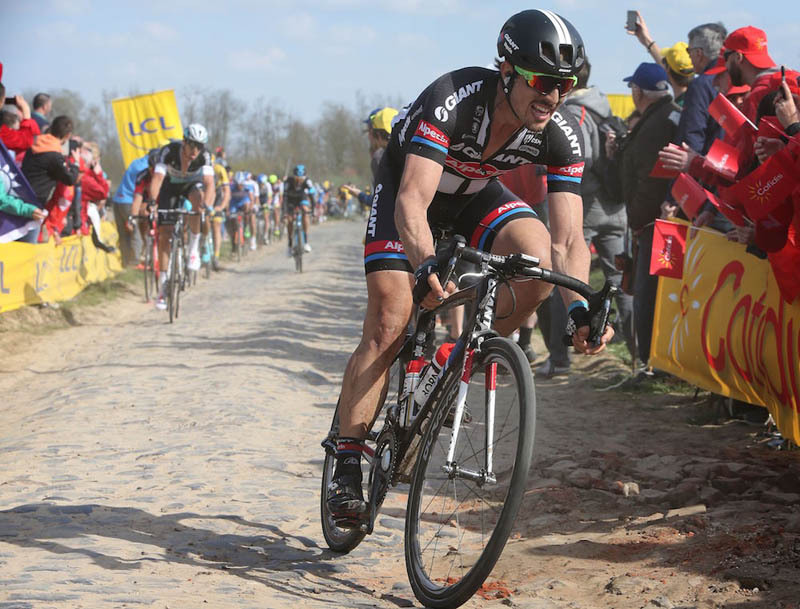 The German rider made history this spring as the first man since 1986 to win both Milan-San Remo and Paris-Roubaix, two monument events of the spring classics. The third helmet option for Team Giant-Alpecin riders is the Rivet TT helmet. Purpose-built for time trials and triathlons, the Rivet TT was developed in partnership with aerodynamics experts at the Aero Concept Engineering facility in France. It features a radius-shaped frontal area and dimples leading from the crown of the helmet toward the rear. The shortened tail of the Rivet TT was engineered for real-world conditions and has proven to produce minimal drag in a variety of rider positions and wind directions. The Rivet TT's AeroVent system features four distinct ports on the front, which channel air though the helmet and out one large exit port in the rear. 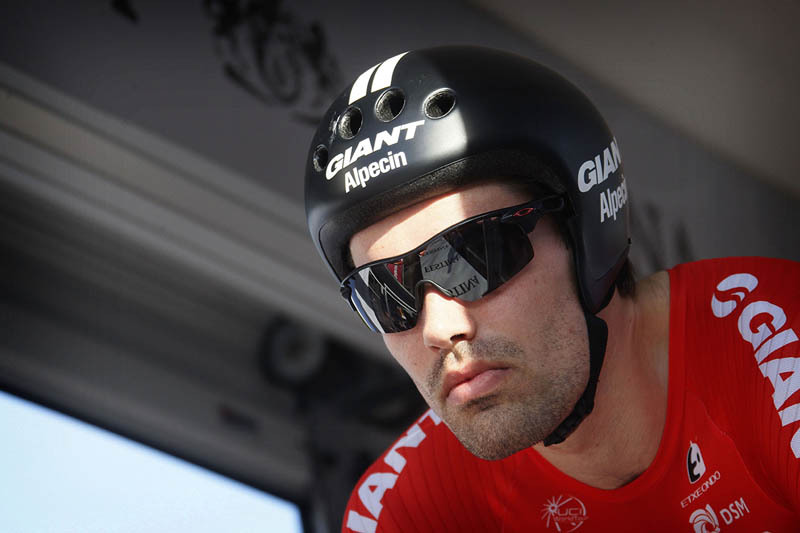 Dutch national time trial champion Tom Dumoulin of Team Giant-Alpecin used the Rivet TT to win the final stage of the Pais Vasco stage race in Spain. 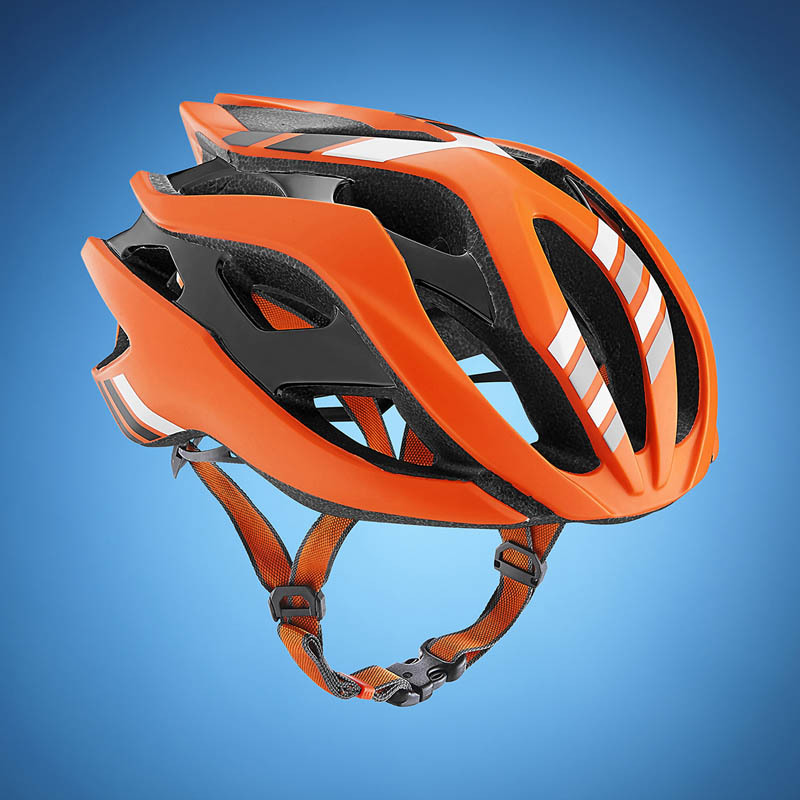 The final helmet in Giant's new lineup is the trail and enduro focused Rail. With its trail-specific design and technologies, including massive ventilation and extended rear coverage, Rail brings a new level of performance to off-road riders who face varying terrain and conditions on every ride. With 18 vents, designed with straight, non-tapered walls, airflow is optimized whether you're bombing down the trail or grinding up steep climbs. The Rail also boasts a number of trail-riding features including a camera mount, integrated goggle strap and adjustable visor. The new Rev helmet is available now through Giant retailers, with the rest of the range coming later this spring/summer. To learn more, visit giant-bicycles.com.